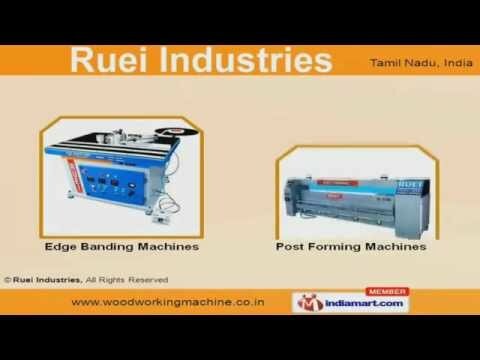 Welcome to Ruei Industries Manufacturer & Exporter of Wood Working Machinery The company was established in the year 1994 at Coimbatore. 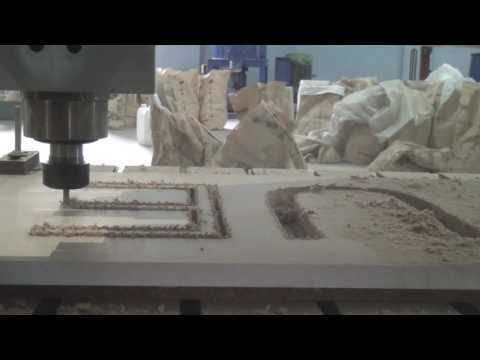 We offer CAD / CAM designing facility. CWFM, Ahmad & Co-CBE are some of our esteemed clients. Maximum customer satisfaction & client centric approach are the factors by which we have gained name and fame. We are engaged in offering Dust Collectors, Post Forming Machines, Membrane Presses, Home, Office & Work Station Furniture&#039;s to our elite clients. Our Double & Single Head Multiple Boring Machines are made from high graded raw materials. 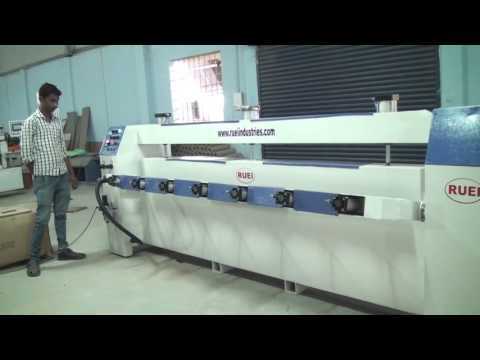 We also provide Edge Banding & Post Forming Machines under Boring & Spindle Moulder Machines. Along with that we provide Dust Collectors, Cold & Membrane Presses that are highly durable & reliable. 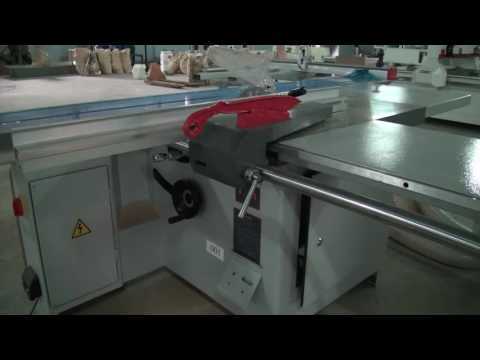 Our wide range of Pressing Machines, Side Sealing&#039;s & Panel Saws are a class apart. We provide an exclusive range of Home, Offices & Work Station furniture&#039;s to our clients.